Top 5 Back to school Rundowns!!! As it is approaching the “Back to school” season I thought I’d do a run down of the “Top fives” to help your children eat healthy in style! 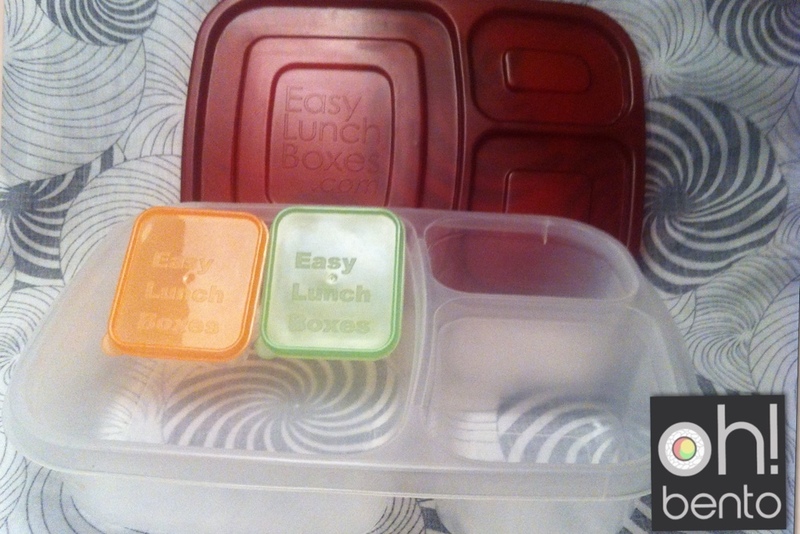 • Easy Lunch Boxes – A great all round lunchbox loved by many. You don’t get to be top seller on Amazon for nothing! Check out my review here. • Black+Blum – They have a range of lunch items and you’re bound to find at least one you love! Check out my review! 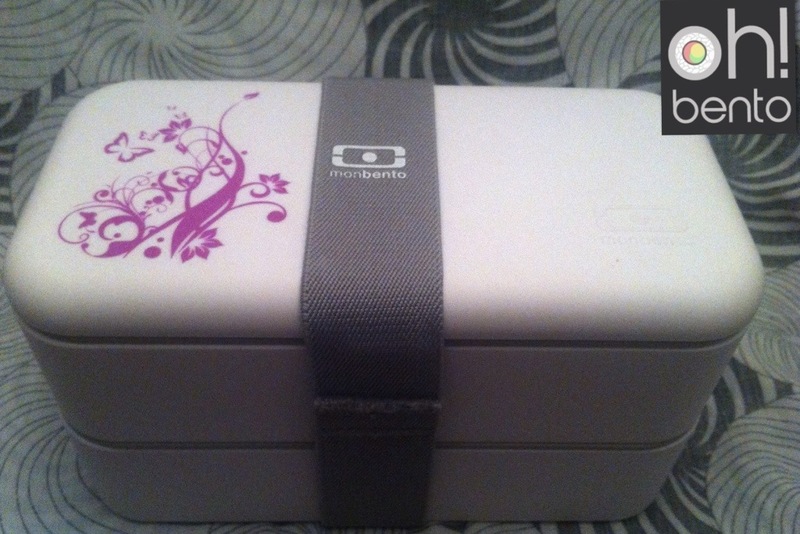 • Monbento – A fan favourite, I’m sure most bento enthusiasts dream of Monbento! Guess what, here’s a review! • Sistema – Sistema have a great range of lunch boxes and all at a very reasonable price! They have boxes for everything including salad boxes, noodle bowl boxes and even soup cups! Who would have guessed.. Another review! 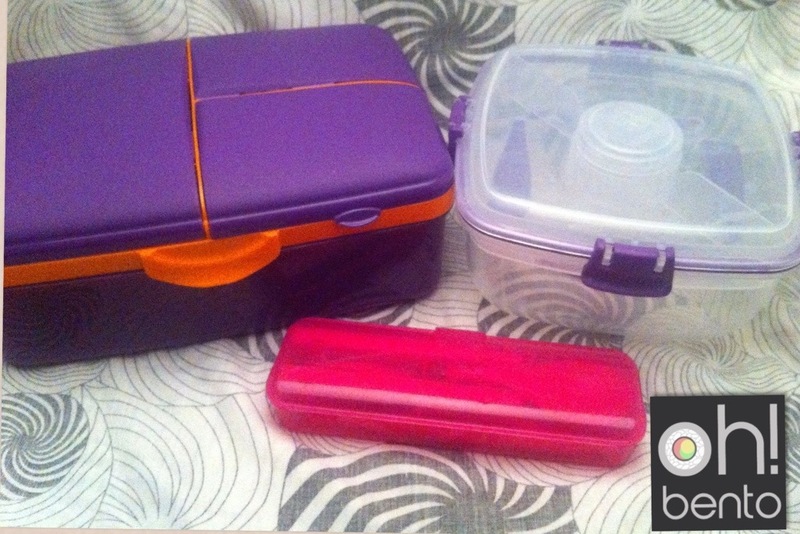 • Rosti Mepal – While they may not have a large range they do have a few great lunch boxes! Bright, eye catching colours and a bold, sturdy design make Rosti Mepal a firm favourite of mine. 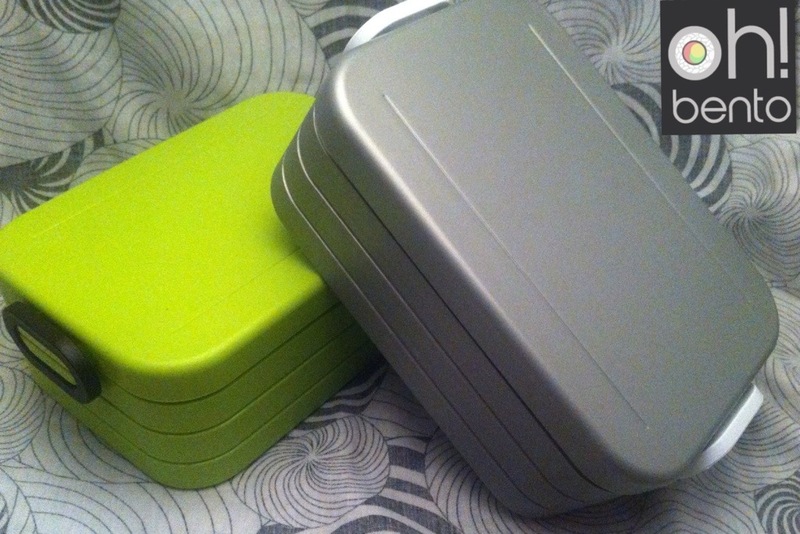 Other great lunch boxes / brands include: Valira, Aladdin, Muji, Paperchase. 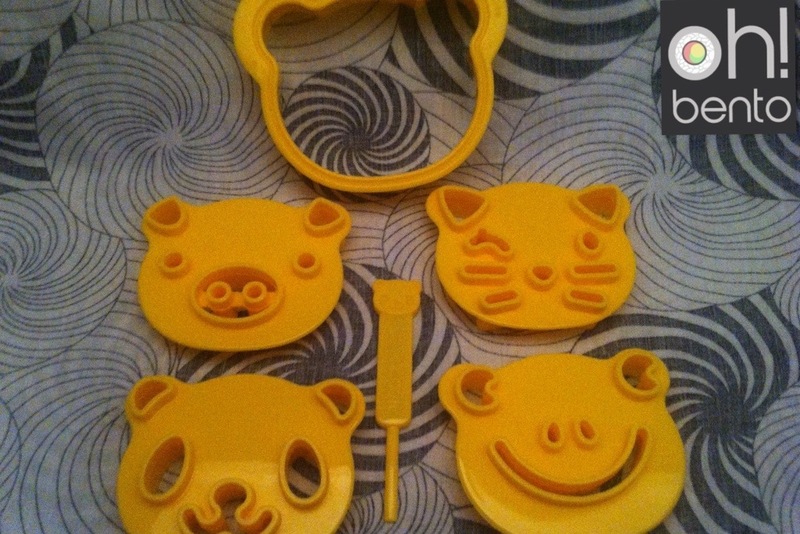 • CuteZCute – A great versatile cutter with four face patterns that can be used to cut bread, sliced meat and cheese. And while there are only four faces that doesn’t mean there are only four designs you can make! Here is my review! • Egg Moulds – Egg moulds come in a variety of shapes and are a great way to instantly add a decorative element with little preparation. Here’s a review of the Egg Cuber! 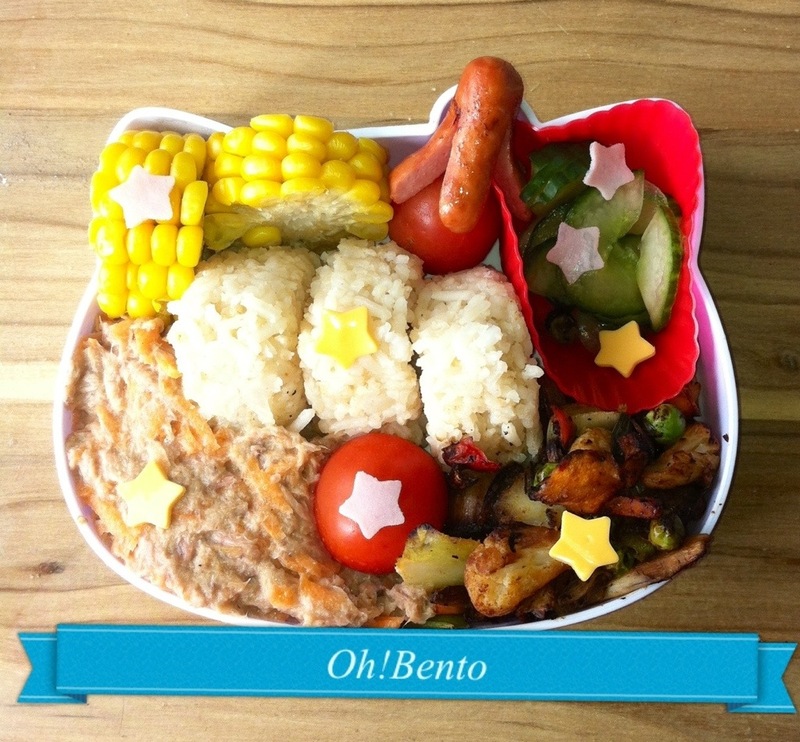 • Bento Picks – Possibly the easiest way to jazz up a lunch. Sticking a food pick in a tomato equals instant colour and fun. They also allow you to make tiny vegetable kebab! • Bun cases / Cupcake liners – Some children don’t like certain foods to touch and even adults wouldn’t like their curry touching their desert. 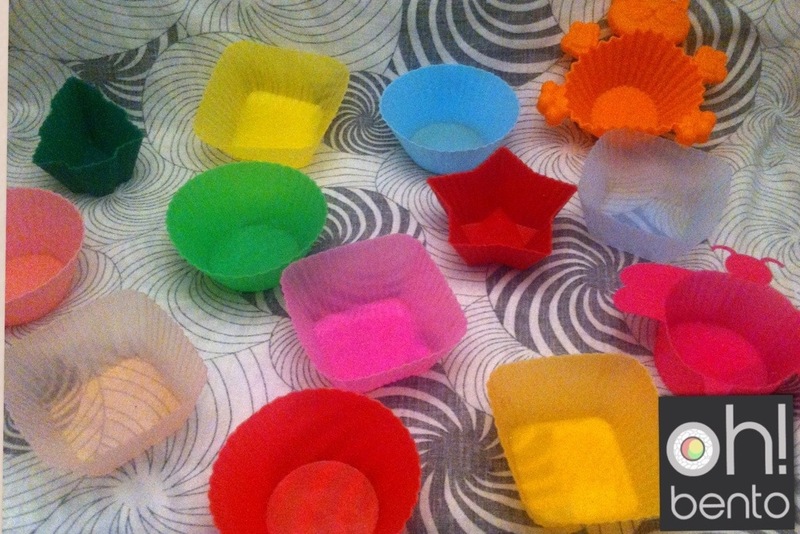 Cupcake liners add colour while keeping foods separate. 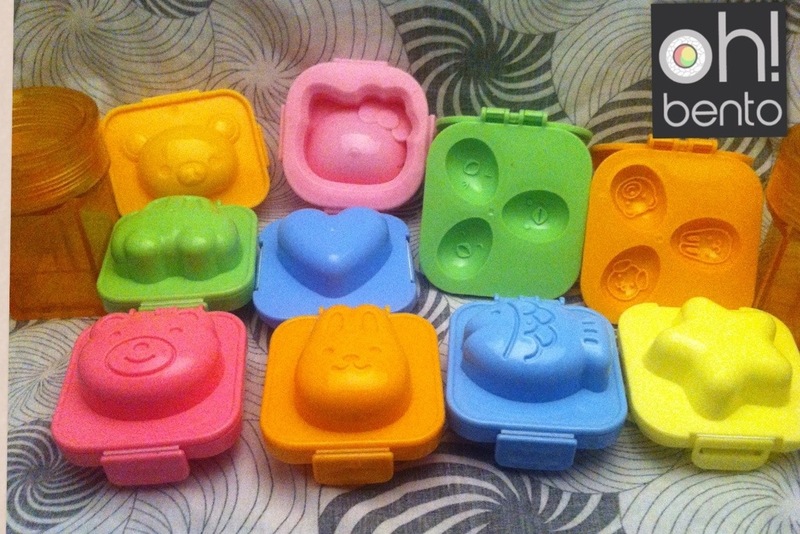 • Cookie cutters – I’m sure most people have cookie cutters meaning these may be the most accessible bento accessory. Use themed cutters to make tiny themed sandwiches! 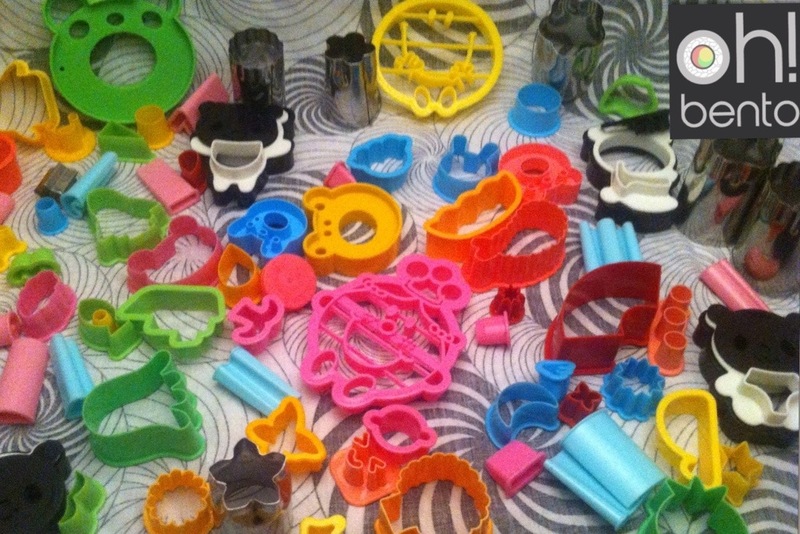 Cookie cutters come in many designs giving almost endless possibilities! Other accessories include FunBites, Baran, Ice packs, nori punches. • Vegetable medleys are life savers! You can buy frozen vegetable medleys from most places and if you don’t like frozen vegetables it is extremely easy to make your own. Just cut the vegetables into very small chunks. It can be added to rice, served as its own side dish or even used to just fill spaces while adding extra nutrients. • Focus on packing healthy lunches but don’t worry too much about the look. After all a healthy, varied lunch with always be colourful and look great! • Use leftovers! A great thing about bento is that you can use leftovers, that tiny bit of spaghetti bolognese that’s too small a portion to have as a full meal can be packed into a bento with some mixed salad and et voila! A healthy meal with no waste! 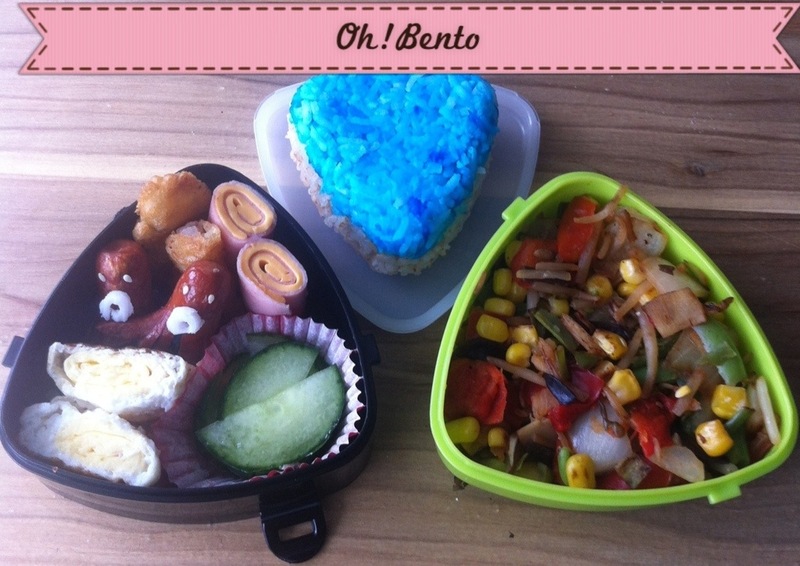 • Bento should be fun! If you’re packing lunch for your child, get them involved! Ask what they would like, let them cut out their own tiny sandwiches with their favourite cookie cutter. If you’re packing the lunch for yourself, pack your favourite food and maybe even make a design that will make you smile when you open the lunch box later! 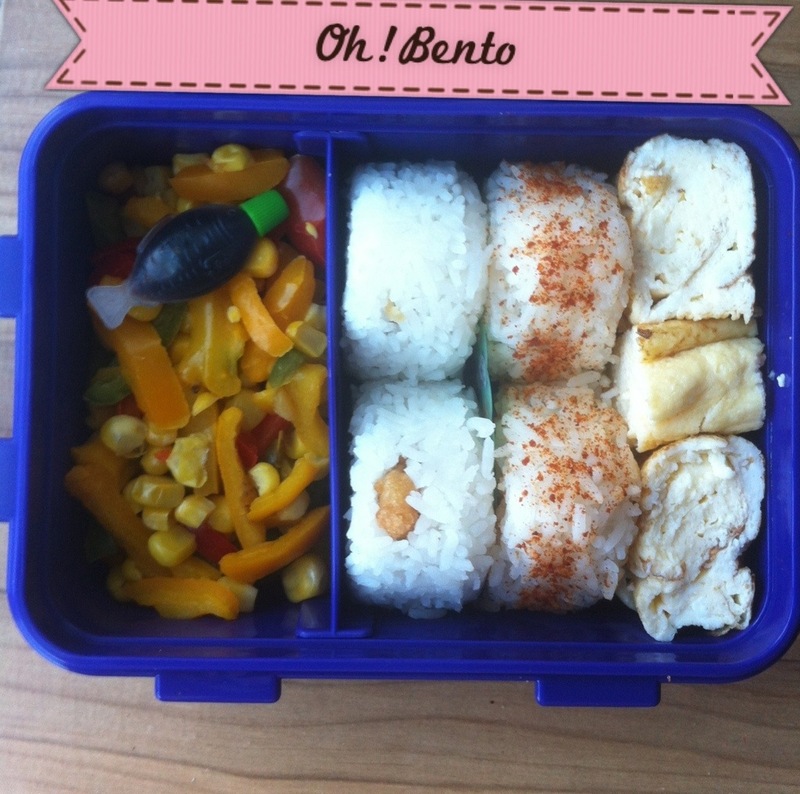 • Bento boxes may seem small but you would be surprised how much can be packed into them! A great way to practice is to make a lunch out of side dishes and some rice, put them on a plate using your general portion size and then try to pack it into a bento. And remember, really squeeze the food in there so it doesn’t shift around! 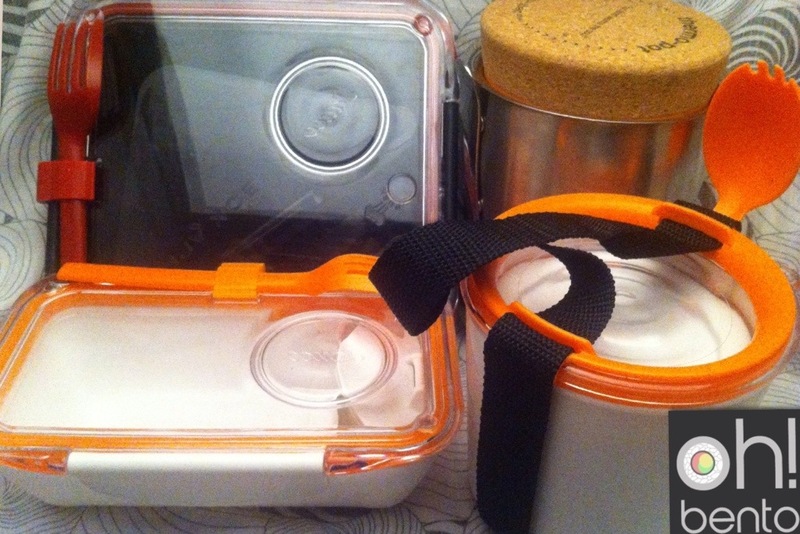 • Casabento – Casabento has a huge selection of lunch boxes and accessories. They are based in France so are great for European customers! The delivery cost includes any custom charges which is a major bonus!! • All Things For Sale – ATFS has a massive selection of all things bento, which includes stuff I haven’t seen elsewhere! Combine this with the fact it is run by a wonderful lady and you can’t go wrong ordering from ATFS! • Bento&co – Bento&co also have a large selection of lunch items which extends to bento books and magazines for ideas and recipes! • Akazuki – Akazuki (Red Moon) has a great selection of bento boxes and accessories. 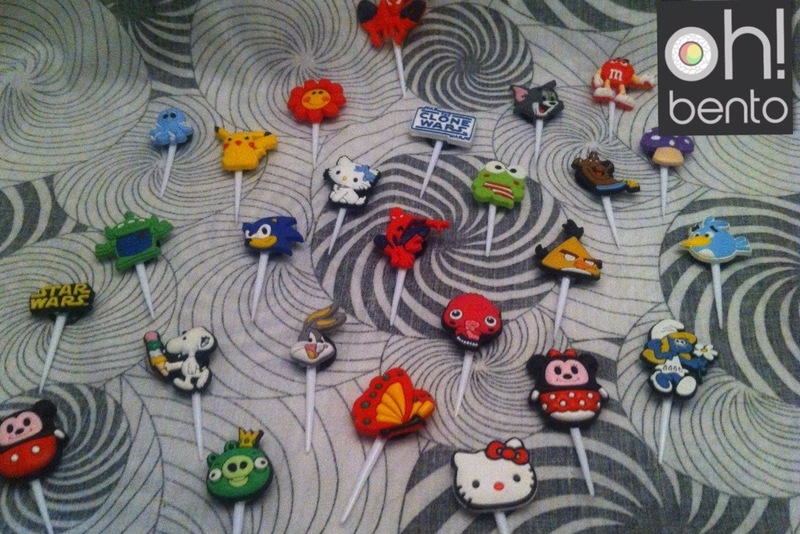 They also have lots of other awesome Japanese items for around the house! • eBay / Amazon / Etsy – Ok so this is a major cop out but these sites can’t be overlooked! 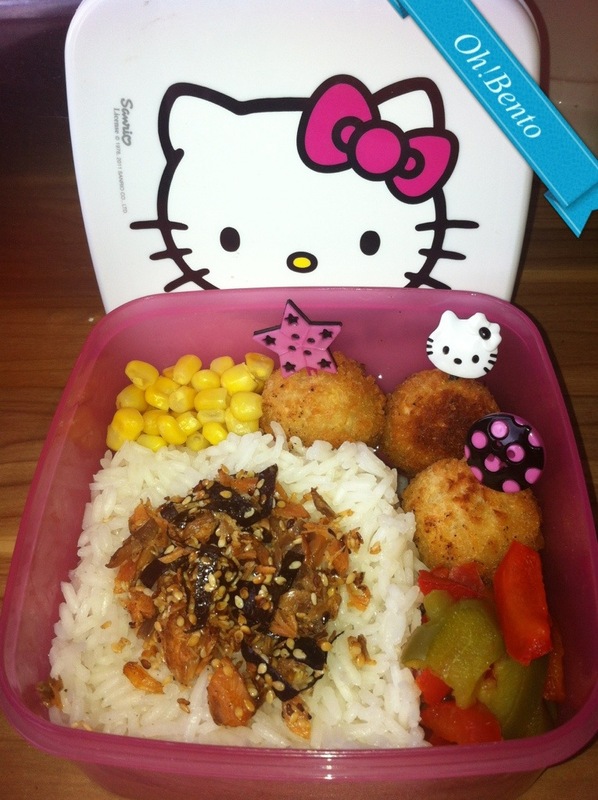 Type “bento” or “lunch box” into either and you will be greeted by many a great item! 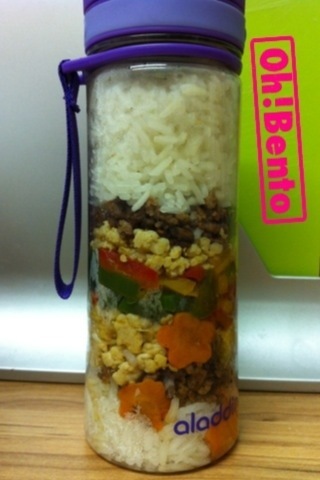 Don’t forget to check local shops, I’ve found lots of bento items in places I’d never expect!! And it’s my first blogiversary!!!! 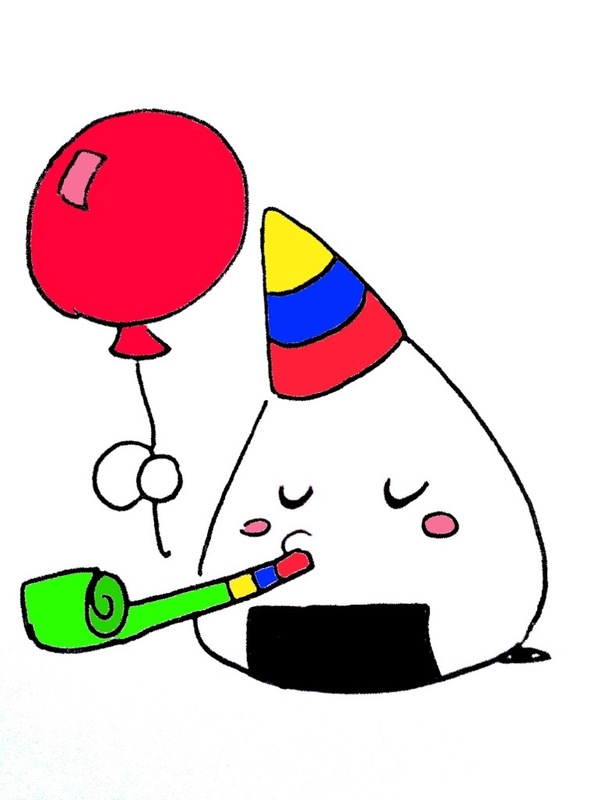 Happy blogiversary to me!!! I can’t believe it’s been a year! I’ve made some great friends through my blog and here’s to many more! So here is today’s 5 for Friday entry. But if you’d like to join in feel free!!! So this bento was inspired by this video, such a genius idea if you cant find a bento box and also saves on space so great for handbags/ manbags.